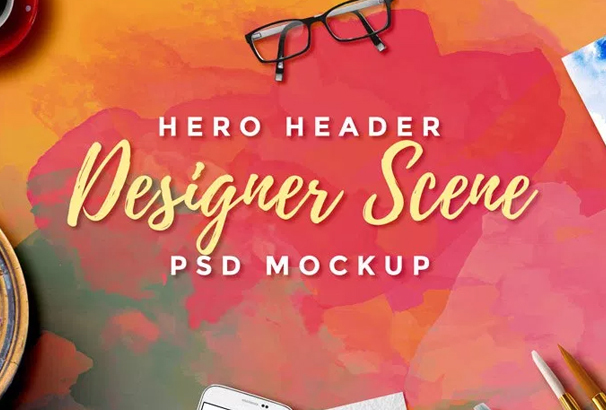 If you need to create a specific mockup which you could use for showcasing your design work, then using a scene creator is an ideal way of putting one together. 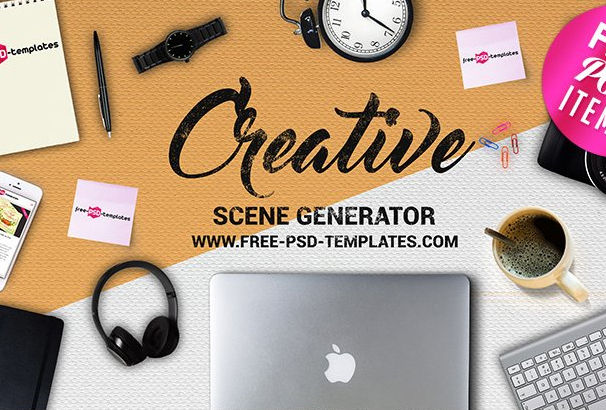 Scene creators are quite a new phenomenon which have become popular recently, they allow you to place different objects into a mockup scene and move them around, change the size and sometimes colors and so on. They are perfect for creating mockups to show clients, creating images to be used on website headers, social media and portfolio websites. The objects will usually be created using Photoshop smart layers, which allows you to double-click and object and place custom art-work into it. For example, you might have a scene which contains a photo frame, you could place your own custom design, art or photograph into the frame and the smart layer would automatically add any reflections and shadows needed, along with also distorting your image to fit the scene correctly. 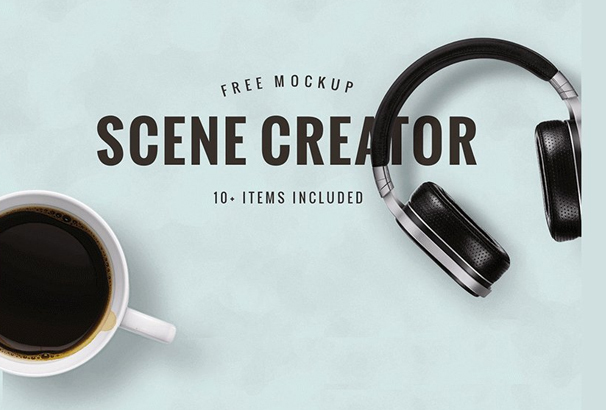 You can purchase complex mockup scene creators, but there are also a large amount available freely online for you to download. 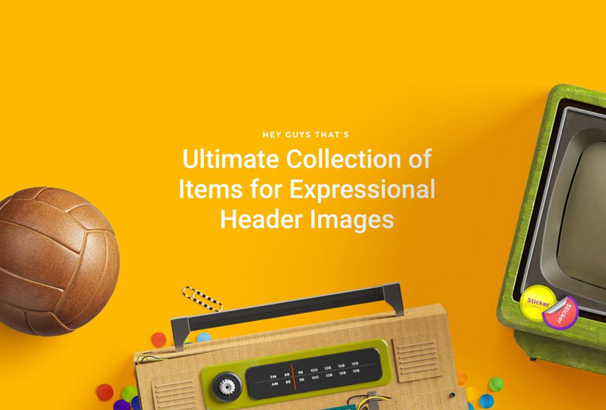 We have put together this collection of the best 30 High Quality examples we could find, take a look below and get downloading some new assets for use in your mockup creations. It is a high quality and fully customizable scene creator. PSD files are available for this template. All the files have been layered in the PSD file, so you can easily customize. It will take your works to the next level. Everybody loves traveling. This is one of the best traveling scene creators. 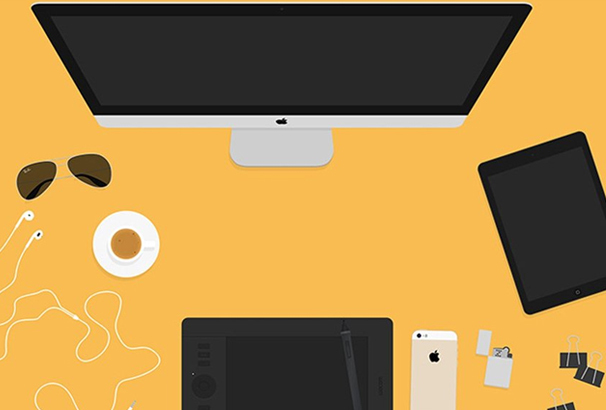 Here, you will find exclusive mockups that will reflect your passion. You just need to download this file, pick the objects you need, customize it and make your own design. It is very easy and simple. Check this out! 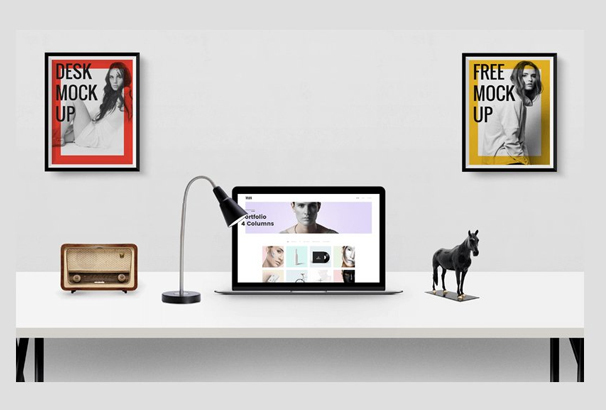 This mockup template contains 3 individual PSD files. It will help you make a great top view scene for your business. It is customizable, so you can make your own designs with this template. You can add your phone, business card image with the help of smart object layers. This scene creator has come up with a replaceable surface via smart objects. It is available only in Photoshop format. All the Images are available in High resolution. However, you can use it for landing page, website header or presentation. 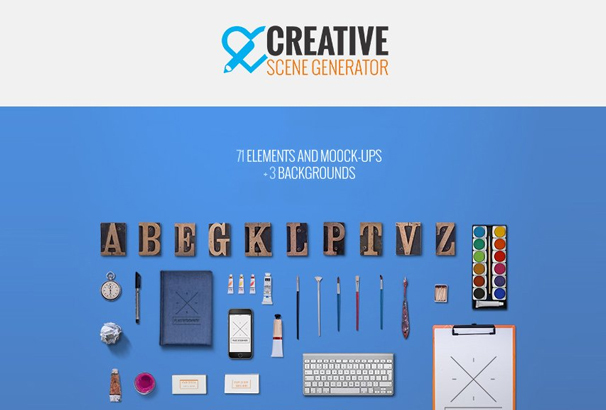 Creative Scene Generator is an amazing scene creator. 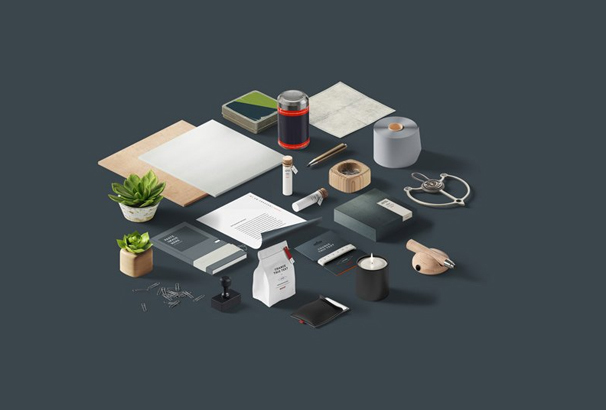 It is completely free and it contains 71 components and mock-ups and 3 stunning textures for making stationery presentations. 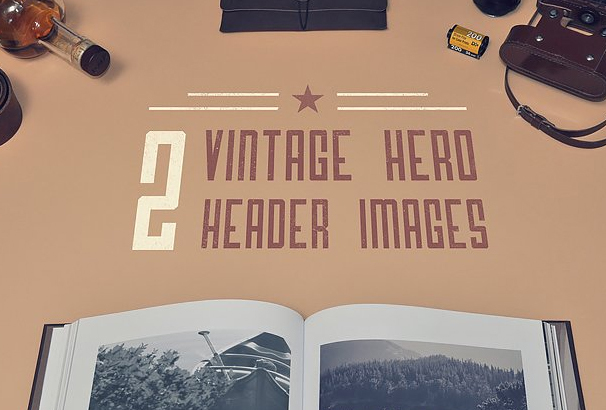 All the images are high resolution and perfect for your next design project. 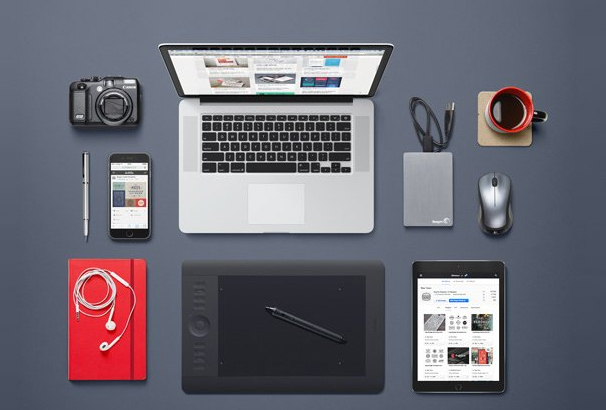 This amazing PSD scene creator mockup has come up with some amazing elements. You can use it, customize it, change the colors and size and make your own design. 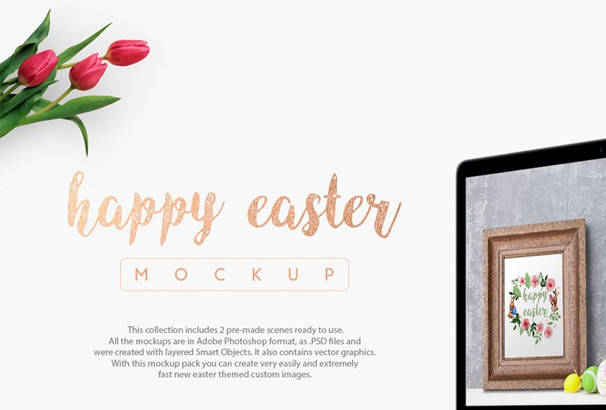 Happy Easter is completely free scene creator mockup. It has included some pre-made scenes and artworks, vector graphics etc. This template is customizable and it is compatible with Adobe Photoshop and Adobe Illustrator. 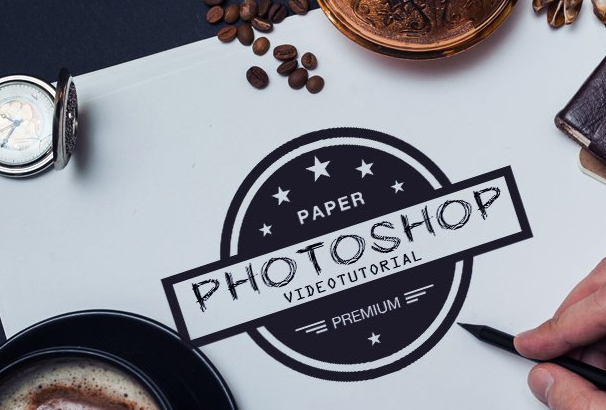 This amazing mockup will help you to showcase your skills and ability and it will help you to make some potential clients. It is fully customizable and available in individual layers. Iso. Art Scene Generator is an amazing and premium scene generator. 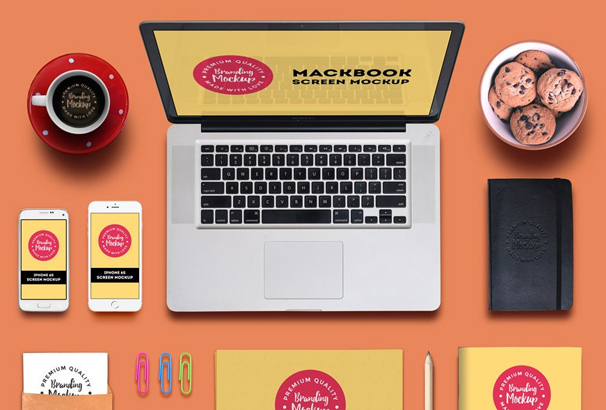 It has come up with the best high-quality mockups. It contains 89 elements and innumerable mixes. 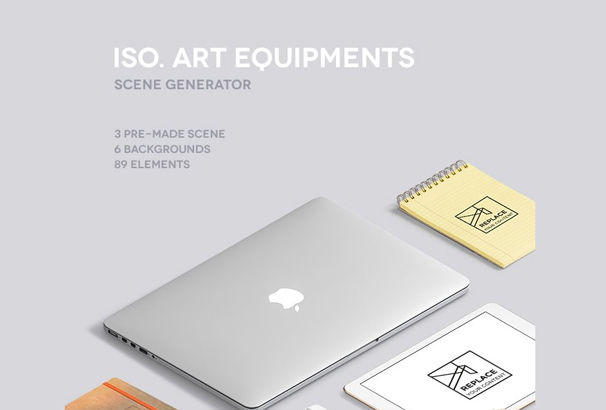 This is a Free Art Equipment Scene Generator. 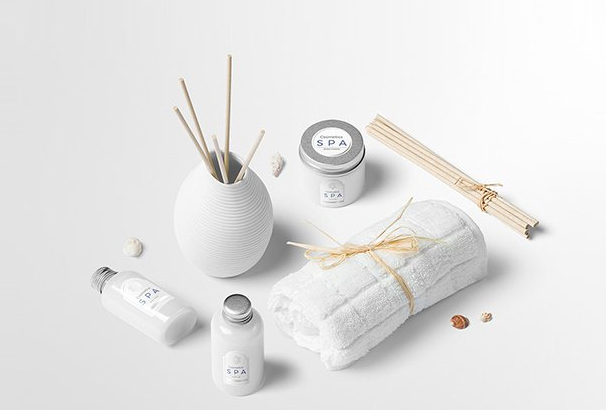 It is created by Mockup Zone. 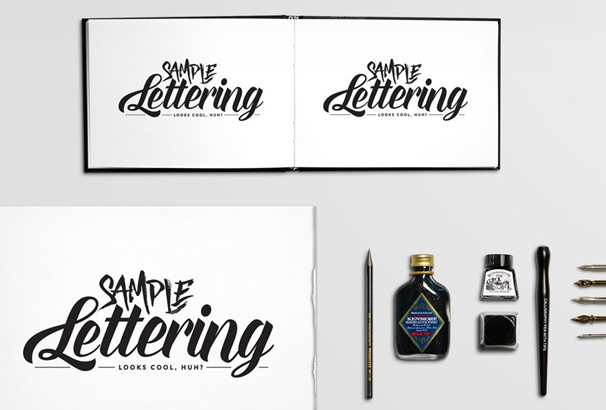 This mock up includes old boxes, brushes, old stuffs, pens etc. We must say this template is a classic template. You can use it for free and can create some marvelous scenes. It contains several elements like gambling items, bricks, decoration, devices and lots more. 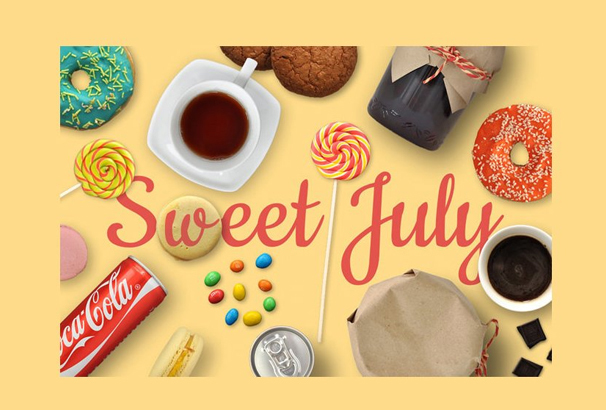 Sweet July is a delicious scene generator. All the objects and shadows are fully layered. It is completely free and you can use it for Retina screens and printable projects. 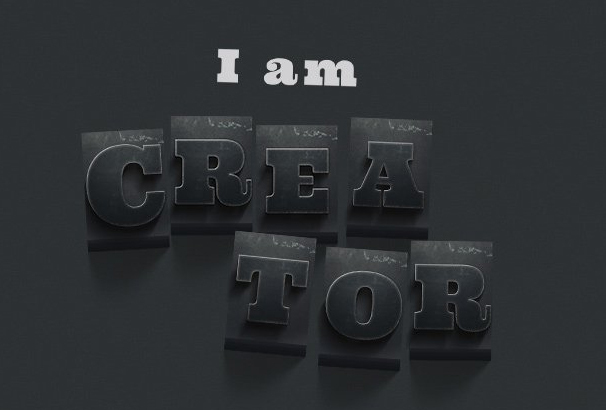 I am creator is a free scene generator. It contains more than 50+ objects. Besides, pre-made scene and hi-res backgrounds are available. It is a cool cold scene creator. It is compatible with Adobe Photoshop. This template is suitable for cosmetics, and beauty advertisements. This mock up is completely free and it is compatible with all add-ons with a camera height of 60cm. 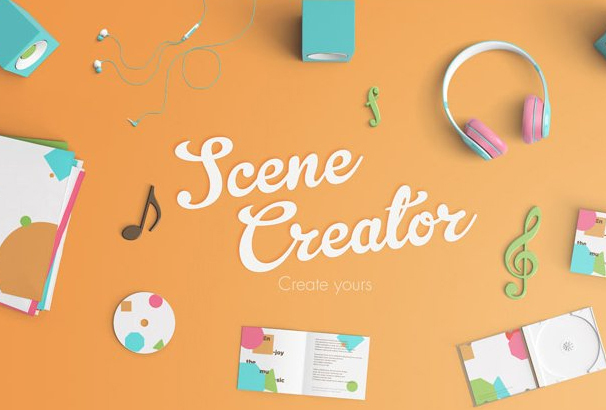 If you are looking for something exclusive for your restaurant, this scene generator mock up will be the best choice for you. It is completely free and it has introduced some amazing elements that will make your design more creative and unique. Try this out! 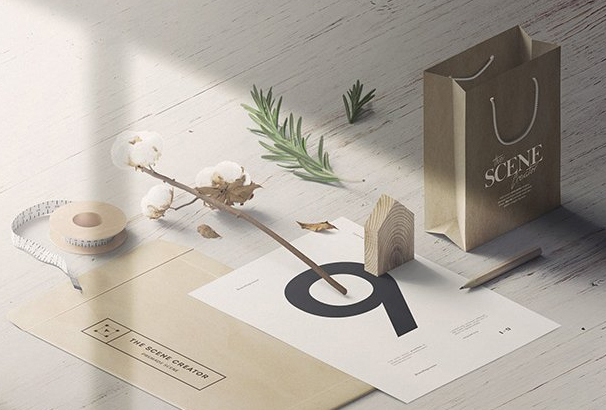 All the elements of this mockup are isolated and they are movable items. 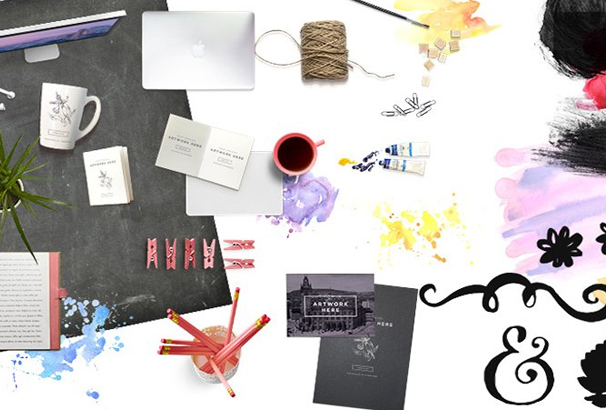 It is customizable, so you can create your own composition or change colors. 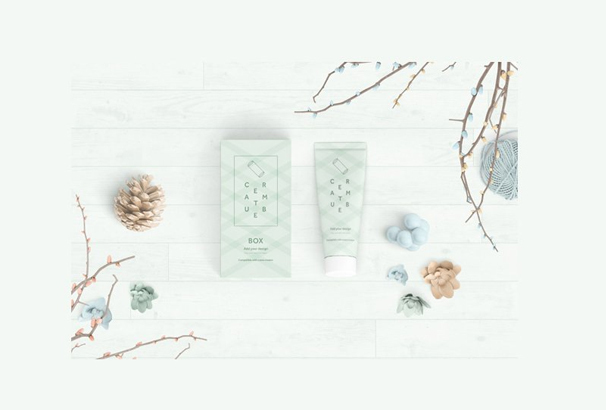 This mockup is suitable for website & social header images, showcasing your projects and lots more. It contains 11 Unique elements, some Pre-made scene, and a Background texture. 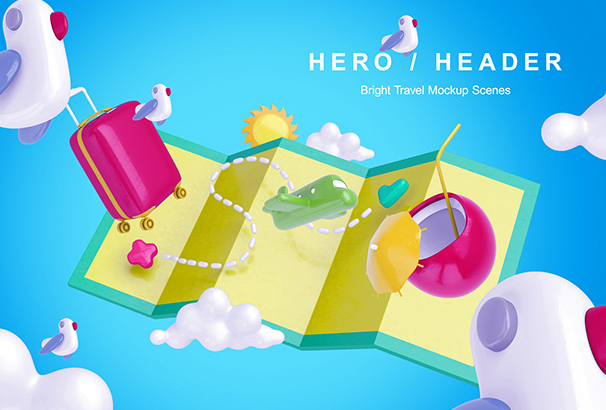 Flat Hero Header Kit contains illustrated vectors and desk items. It is suitable for creating headers. 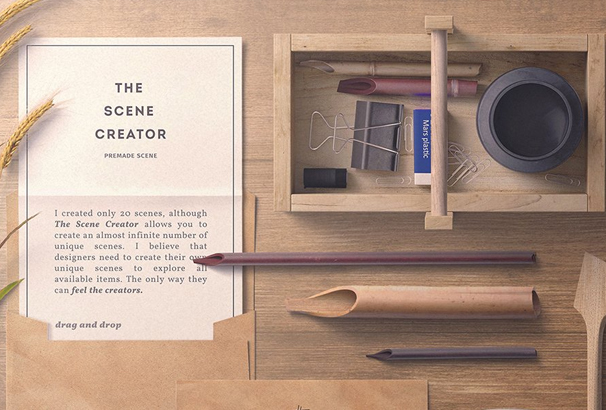 This scene creator is suitable for stationary items. It is also available in watercolor graphics. If you are looking for an expressional header image, you are on the right place. Check out this template for more information. It is simply amazing. 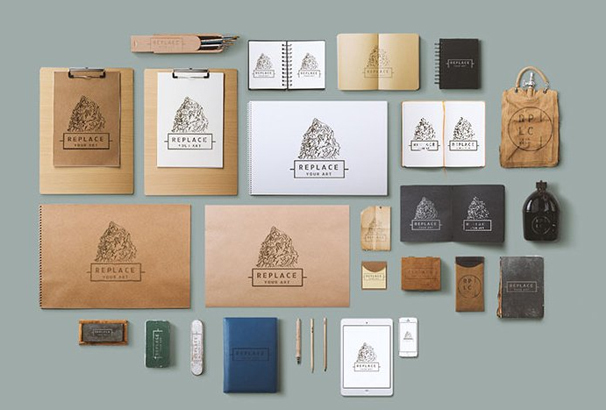 This creative mockup will help you to create the corporate branding or identity plan for your customers in a professional manner. 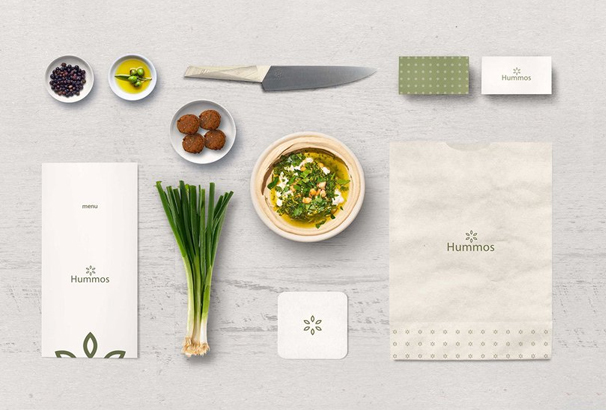 We would highly recommend this mockup because it will take your designs to the next level. 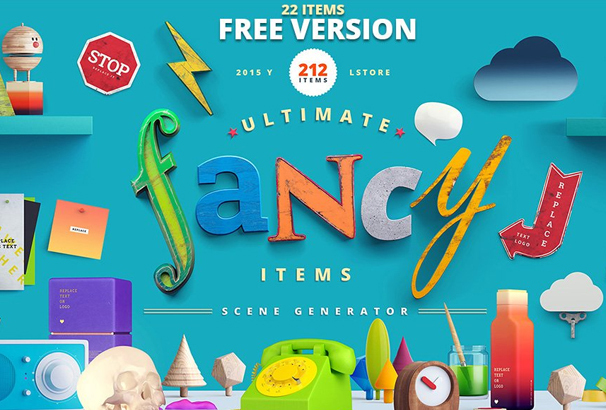 Fancy Scene Generator is a free version of an amazing and beautifies fancy scene generator kit. 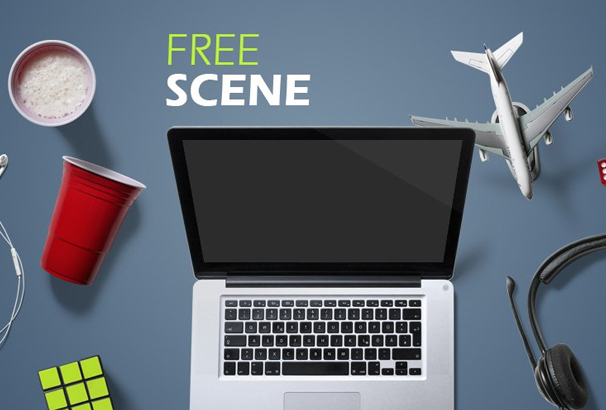 The freebie has several things to make your own particular ideal fancy scenes. 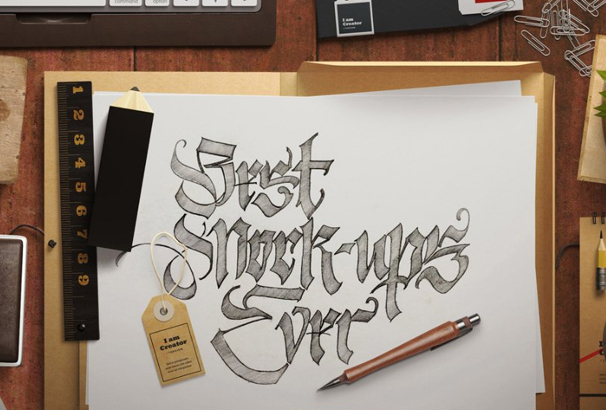 This mockup is completely free and it contains 10 identified object with calligraphy. 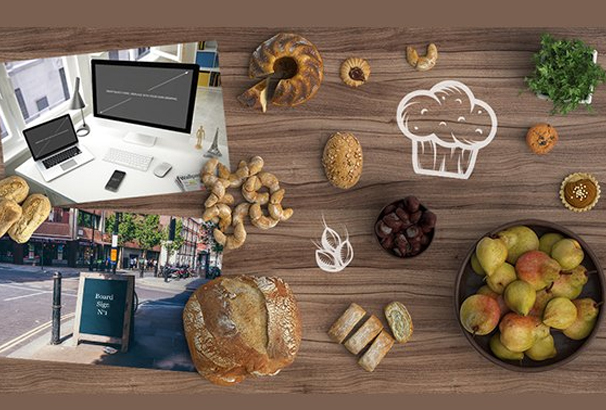 This free bundle contains numerous bakery scene creator images.